Kokrobite is a small fishing village, about 30 km west of Accra. It is located on a long stretch of beach on the coast of the Atlantic Ocean, and is a popular destination for tourists seeking sandy beaches. 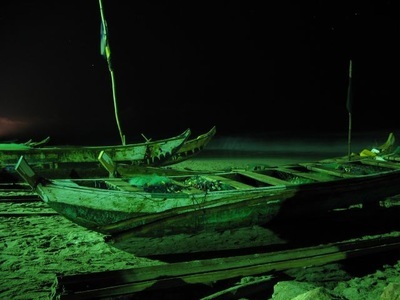 Its proximity to Accra makes it an ideal getaway for city dwellers. Langma is a few minutes' drive after Kokorobite. Follow signs for Barbara's Village. Big Milly's Backyard, a resort run since 1995, is owned by former London hotelier Wendy and her partner. Big Milly's is something of an establishment, particularly among the volunteer community, and is almost always fully booked at the weekends. Its combination of quirky accommodation, an amazing location, good food, fresh juices and cocktails and its links with the local Rastafarian community make it a unique place. Bahdoosh, a beer bar, hostel and restaurant located next door to Big Milly's, is run by a young Australian expat and offers a good selection of burgers and beers. 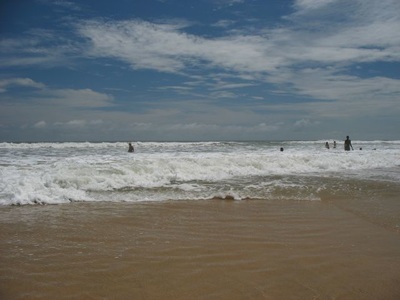 At Kokrobite Beach one can easily allow the stresses of yesterday to melt away beneath the warm sun. SOON COME is a restaurant and lodge, featuring live reggae acts, traditional groups and DJs with a laser show. Kokrobite Garden (also near Big Milly's) is run by an Italian family with a passion for serving up authentic Italian food like homemade pasta and stone-baked pizzas. They have accommodation and something which the other guesthouses cannot offer - a swimming pool! Barbara's Village is a friendly collection of huts run by a delightful Slovenian lady. 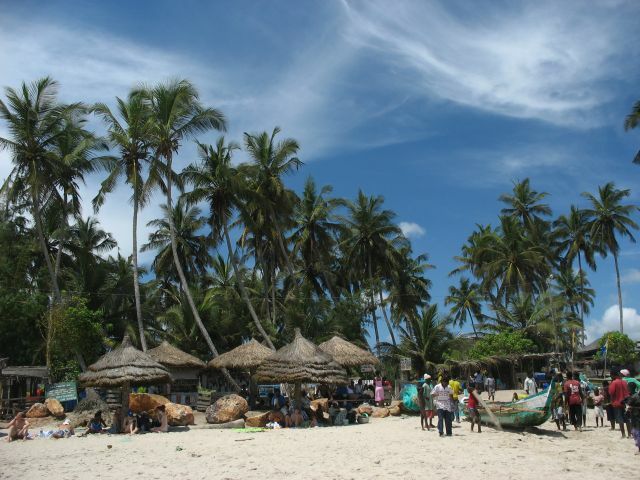 Langma is quieter and more secluded than Kokrobite and well worth the extra drive. Other attractions include the Academy of African Music and Arts (AAMA), which provides lodging, food and weekend dance and drumming shows. 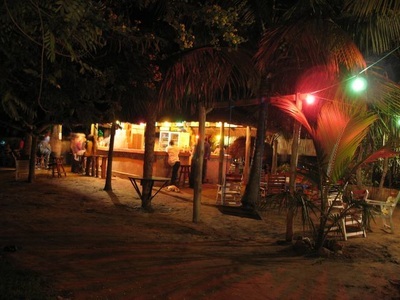 Other restaurants are Ocean View Garden Restaurant (Mary and Gloria's place), and Restaurant Calabash (Mada's place). 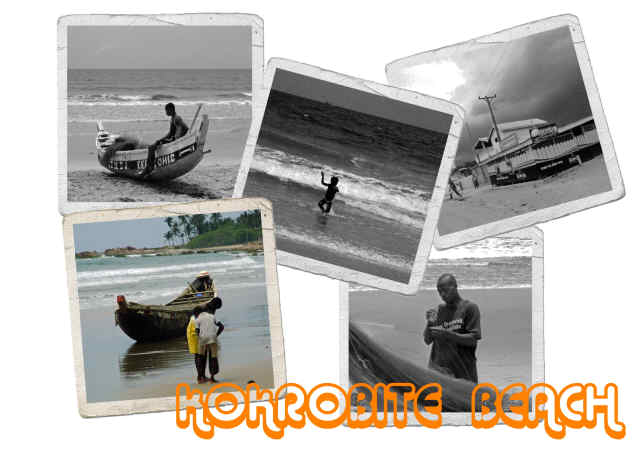 Kokrobite beach can be dangerous at night, so tourists are advised to beware of pickpockets and petty thieves. Fortunately, since the recent building of the local police station, these problems have considerably diminished.